WASHINGTON (CNN) –The White House is facing hostile fire from Republicans in the final hours leading up to the State of the Union address. “After all, what is more political than criticizing a speech you haven’t even heard?” the official said. Meanwhile the White House is pushing its own narrative, using a self produced all access video to show an engaged president and his team working on the speech and proposals aimed at helping middle class Americans. “He really wanted us to focus on those types of economic policies that could have a tangible effect over these next few years,” said Director of the National Economic Council Gene Sperling, in the White House produced video. It’s a rare glimpse into how a State of the Union address goes from the first key strokes on a computer to a teleprompter read by the president. And it’s the kind of access those who cover the White House would never be granted. 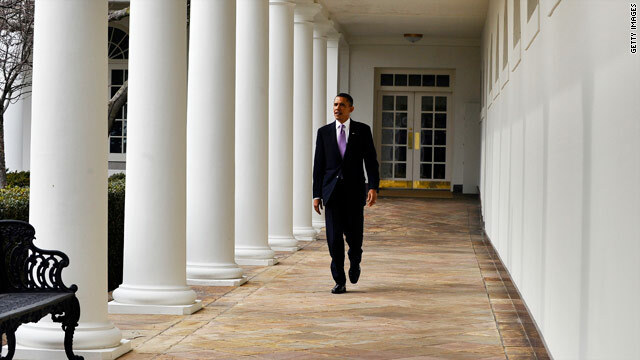 What was allowed turned out to be the only public glimpse of the president Tuesday. A small group of reporters were gathered to capture a short walk from the Oval office along the colonnade and Rose Garden. Washington (CNN) – Warren Buffett’s symbolically famous secretary and a young cancer survivor who has benefited from the new health care law are among the guests First Lady Michelle Obama will host at the State of the Union Tuesday night. Debbie Bosanek, Buffett’s secretary for over 20 years who has become a symbol for proponents of tax reform, is among those who will get a primetime hat tip from the president, according to White House Communications Director Dan Pfeiffer. Buffett himself has said this is unfair and the president will re-propose what the White House has called the “Buffett Rule” – a proposal that would raise taxes on certain wealthy individuals who derive their yearly income from capital gains and thus pay a far lower rate than many middle class workers. Obama first proposed the plan last fall but did not provide details on exactly how the tax code should be restructured to achieve his proposal. 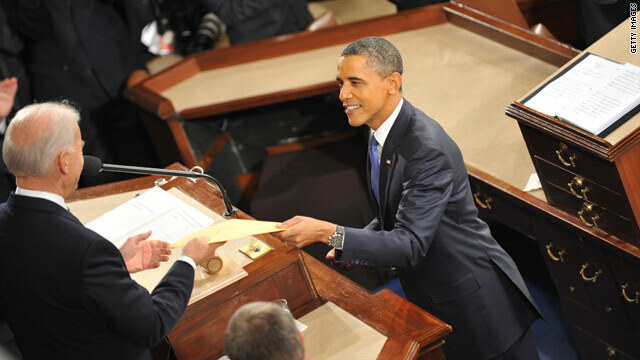 Washington (CNN) - If history is any guide, President Obama will reach for the stars during his State of the Union address tonight. But in the end, reality will bring his plans back down to Earth. 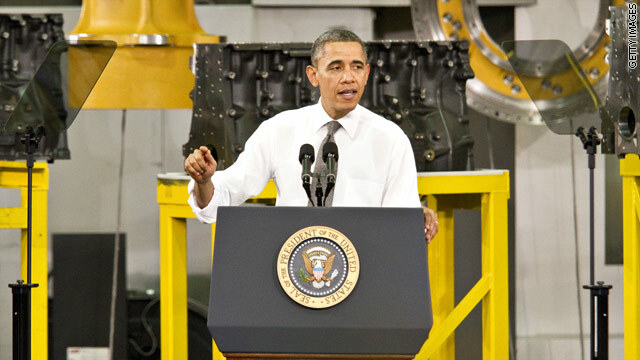 Obama's "blueprint" for 2012 may run into similar partisan roadblocks that trimmed his lofty hopes for last year. "There are absolutely things that remain undone that need to be done," White House spokesman Jay Carney admitted to reporters on Monday even as he touted a "fairly comprehensive list of proposals" that he believes the president has achieved. Ambition is taking the fall for unfinished business. "If you got through a year and you achieved everything on your list then you probably didn't aim high enough," Carney said. 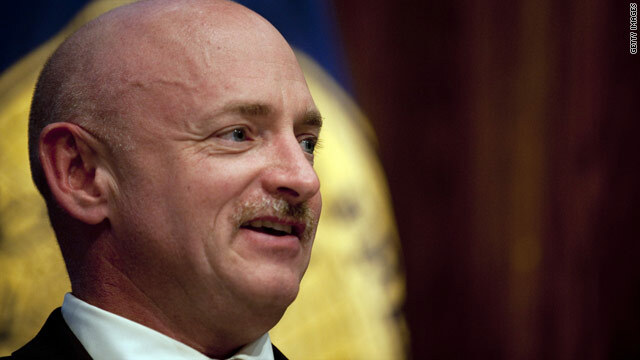 White House Press Secretary Jay Carney announced Mark Kelly, husband of Arizona Congresswoman Gabby Giffords, has been invited to sit in the first lady’s box for the State of the Union address. Giffords, who was shot in the head last year recently announced she is resigning from Congress. 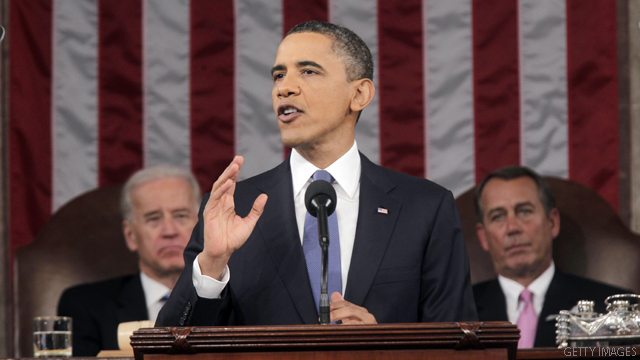 Washington (CNN) – President Barack Obama is "very engaged" in preparing his Tuesday State of the Union address, but "not at a stage yet where he's practicing," according to White House spokesman Jay Carney. Carney told reporters Friday that the president continued to work with his chief speechwriter, Jon Favreau, on his remarks. WASHINGTON (CNN) - For President Obama it was the week included a pretty big speech, West Wing staff changes and unrest in Egypt. Here is a look at what happened. Washington (CNN) - Shortly after losing the majority in the House during the midterm elections, can you guess what president said, "There are ways of disagreeing; men who differ can still work together sincerely for the common good. We shall be risking the nation's safety and destroying our opportunities for progress if we do not settle any disagreements in this spirit..."
Was it President Obama after the "shellacking" his party took last November or maybe President George W. Bush after his party lost control of both the House and Senate in 2006? It was neither. It was President Truman, whose party lost the majority in the House of Representatives just before his State of the Union Address in 1951. CNN's Political Ticker, with some help from The 1600 Report, is live blogging the president's address. Check it out! 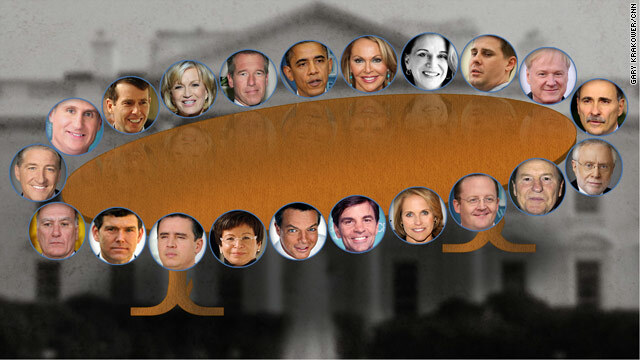 Which anchor scored the best seat at lunch with Obama? WASHINGTON (CNN) - It was the worst kept secret at the White House Tuesday. When you're Wolf Blitzer and Brian Williams, it's hard to hide when you drop by the White House that is already swarming with reporters. President Obama hosted a hush-hush lunch with television anchors to spin them before he delivered his State of the Union speech. Who rubbed elbows with the president during the intimate lunch in the Family Dining Room? NBC's Brian Williams and Univision's Maria Elena Salinas. 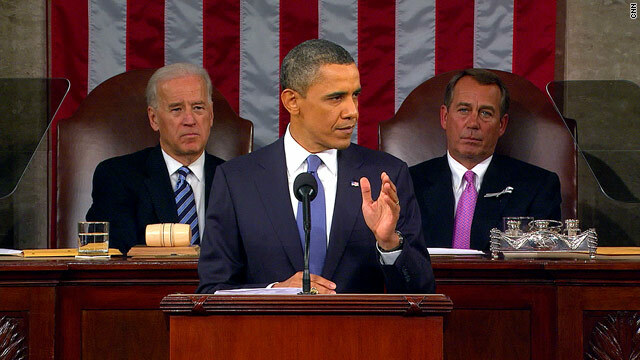 Who might have had to strain the most to see Obama from their seat? MSNBC's Chris Matthews and Telemundo's Jose Diaz-Balart. This long-standing luncheon tradition to brief television anchors precedes President Obama's administration. It's a coveted invitation – White House reporters don't even get invited – and invitees are under strict orders not to tweet, blog or talk about the off-the-record lunch until the president delivers his address. And with so many egos – 14 network and cable giants, six presidential aides and the president – how was there room for food at the table?